Mont St-Hilaire, May 22, 2018—The R&D team and management of Axter Agroscience Inc. (“Axter”), a company that specializes in the production and distribution of foliar nutrient solutions and biostimulants for major crops (wheat, soy, corn), are pleased to announce the results of 141 farm trials carried out from 2015 to 2017 at 94 farms located throughout Quebec and Ontario. These side-by-side trials which were done on acreage representing standard open field growing conditions in Quebec and Ontario allowed researchers to compare yields obtained on treated vs. untreated sections of land. Parcels of land treated with a solution of herbicide and CropBooster 2.0® or RR SoyBooster 2.0® showed an average yield increase of 560.1 kg/ha in corn, 238.9 kg/ha in soy and 200.1 kg/ha in wheat as compared to yields obtained in sections where only herbicide was used. These yields allowed producers to obtain a return on investment of 6.7 to 1 for corn, 2.9 to 1 for soy and 6.8 to 1 for wheat. Through these exceptional results, Axter was able to demonstrate the quality of its 2.0 products and technologies. 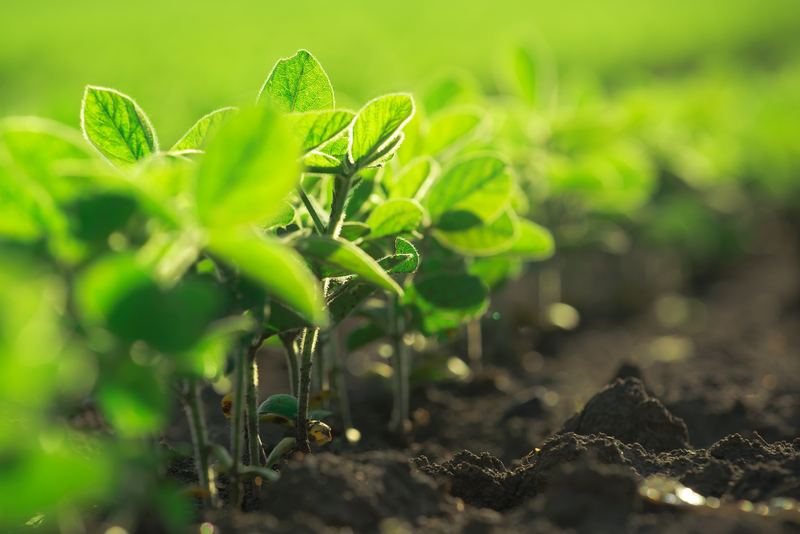 “The results we are announcing today testify to the thoroughness and vision of Axter Agroscience’s R&D team as challenges in the agricultural sector continue to grow in complexity. CropBooster 2.0® or RR SoyBooster 2.0® not only give a significant quantifiable increase in yield as compared to investment, but the resulting boost in net tonnage is very encouraging for Axter at this point in its history,” says Mr. Pierre Migner, P. Ag., President and CEO of Axter Agroscience Inc.
Paul Goulet, GO Relations Publiques inc.